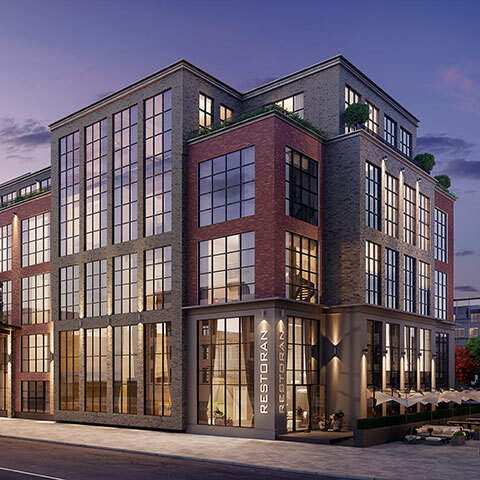 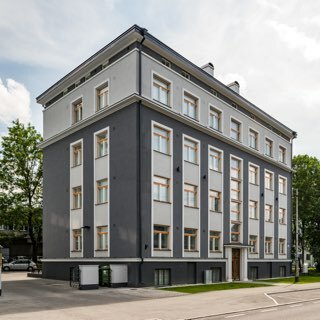 Endover Kinnisvara is a real estate investment management and real estate development company that was founded in 1995 and is active in Estonia and abroad. 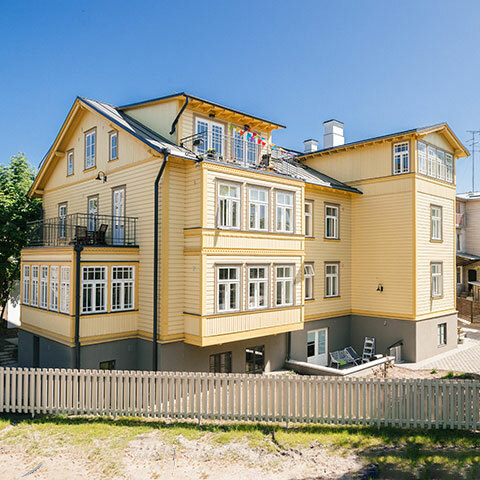 The company has 20 years of experience both in reconstructing existing buildings as well as constructing new ones. 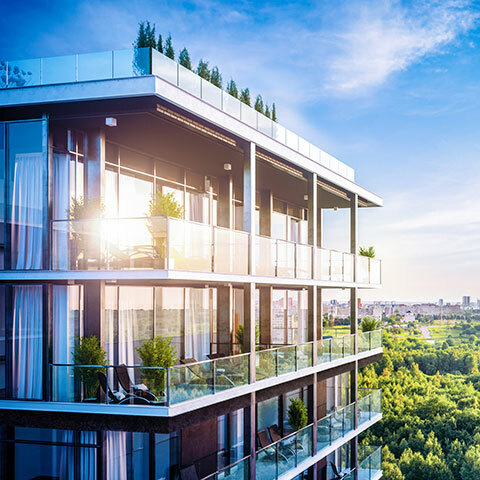 Endover’s development projects are located in prestigious areas to provide you with a valuable home and an excellent investment opportunity. 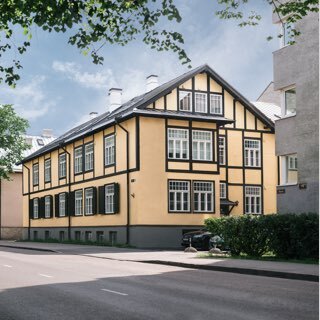 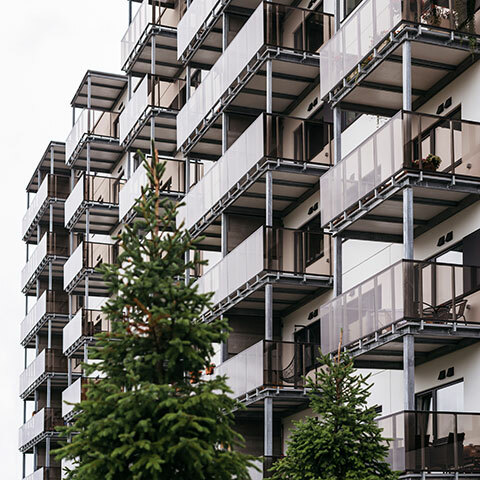 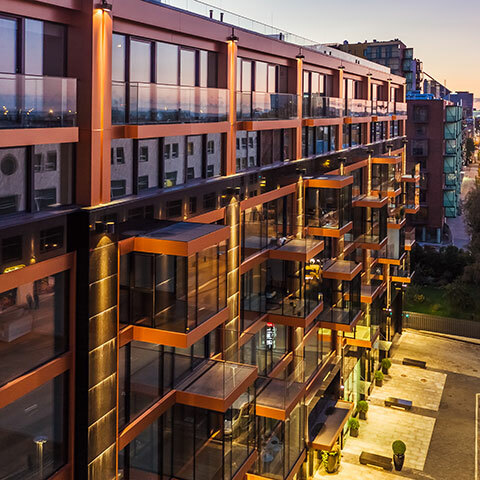 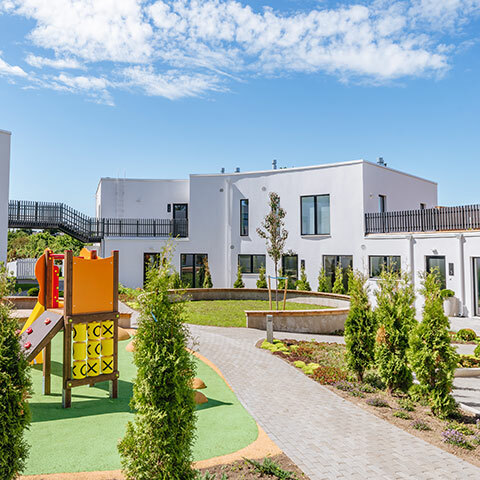 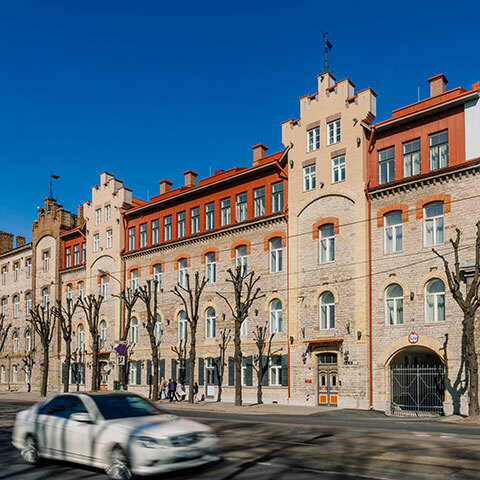 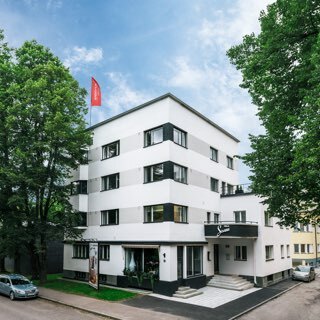 Endover has reconstructed houses and constructed new buildings in downtown Tallinn, Kadriorg, Kalamaja, Kassisaba, Pelgulinna, Kristiine and other well-known residency areas in Tallinn.